You may have heard the term "live casino" before, and you may be wondering what it means. There are two types of casinos - live casinos and online casinos. Online casinos are played over the Internet via your personal computer, mobile or tablet device. Online casinos are powered by software and sometimes employ the use of "live" dealers, who attempt to duplicate the "live casino" experience for customers. A "live casino" is a real, physical casino, which is also known as a "brick-and-mortar" casino. An example of a "live casino" would be the ARIA in Las Vegas. This is a "live" brick-and-mortar casino with restaurants, hotel rooms, slot machines and more. Some people like actually being in a casino so that they can enjoy the food, the smells, the sounds and the energy. Others want to stay far away from the expensive restaurants, cramped airplanes and crowded streets, preferring instead to play from the comfort of their own homes. In recent years, live casino operators have taken to pushing their online properties onto their guests. The idea? 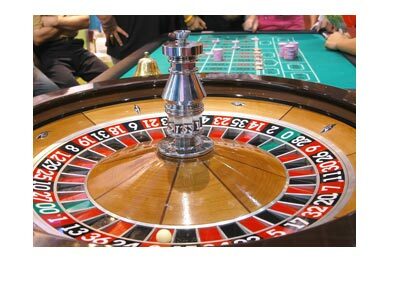 To get the guests to continue playing when they arrive back home, so that the casino will continue making money from them, even when they are far away. The preference of online casinos vs live casinos is all a matter of taste - both offer plenty of fun.